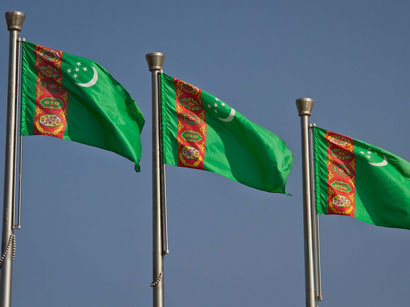 (Turkmenistan.ru) - the State Commodity and Raw Materials Exchange registered 34 contracts last week, reports Trend. The foreign customers' demand for oil and gas products was traditionally high. Turkish, Afghan, UAE, Russian and Georgian businessmen signed foreign currency contracts for the purchase of aviation kerosene TC-1, gasoline A-80, mazut M-100, diesel fuel L-0,2-50 and liquefied gas produced at the Turkmenbashi complex of oil refineries. Afghanistan and UAE businessmen also purchased diesel fuel L-0,9-62 and L-0,5-62 produced at the Seyydi oil refinery. Apart from that, foreign customers from the U.S., Ukraine, Russia, Kyrgyzstan and Seychelles purchased various sorts of ginned cotton, cotton lint, ulyuk, cotton yarn, bath towels and polypropylene bags, the press service of the exchange reports. The cost of foreign currency contracts exceeded US $ 60,890 mln. 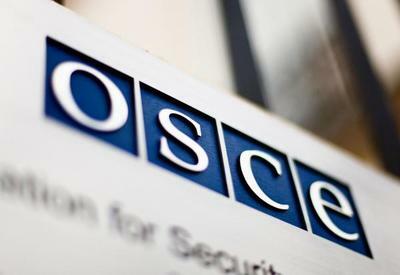 With national currency on deposits exceeding Manat 28,769 bln the U.S. and Indian businessmen purchased cotton yarn, Turkish, Bulgarian and the U.S businessmen purchased bath towels, and Swiss businessmen bought purified waste of cotton spinning and grey fabric. A variety of knitwear were bought by the U.S., Indian and Virgin Islands businessmen.